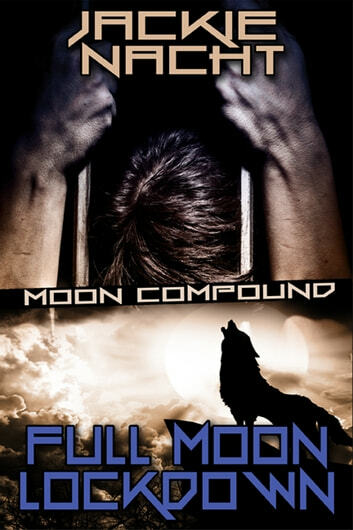 Sloan Atwater has been at the compound for three years and still has no control of his wolf. That is until he spots Colin, making Sloan crave the slightest touch. Will he be able to claim Colin for his own? And when Colin needs Sloan, will he be able to control his wolf?